Oooh my goodness, you guys, I found the most beautiful shop on Etsy the other day. It's called "Shoreside Chic", and it's filled with elegant, nautical rings, earrings, necklaces, cuffs, and even a box or two to put them in. It's run by a beautiful lady named Kate who lives in Maine and grew up being on the beach her whole life. I love nautical jewelry of any kind, but you know, some of it can be a little cheesy and I'm not sure I would really wear it. (Although it's cute on Paige!) But that's definitely not the case with this shop. I think I would wear literally anything in it! 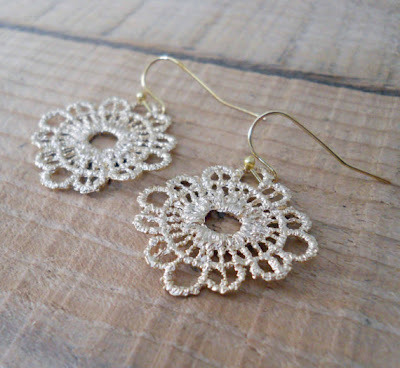 These earrings are my favorite thing in the shop-gorgeous! OK, you get the point...I love it all. Isn't her jewelry amazingly beautiful?? And there are tons more at the shop. The winner of the giveaway will receive a $30 credit, which means you can get just about anything your little heart desires from the shop. LOVE all of this!!! so so cute/inspiring! i love this stuff!! I will check out the shop for sure! ohhh. you saved the best for last... I really love that starfish! I would be so happy to win. thanks for the opportunity! So beautiful - what a way to channel summer! So pretty! 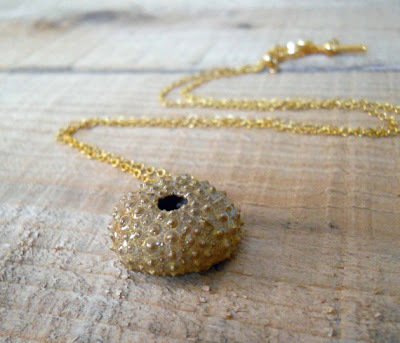 I love the beach sand pendant. Love the nautical theme. 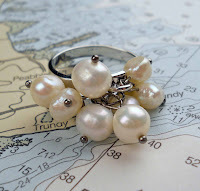 I grew up close to the ocean and I love her creative use of sea treasures! Oh, it's all so lovely! thank you for this! 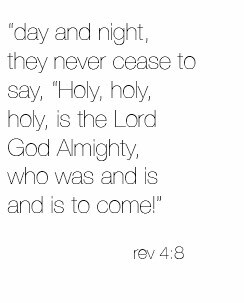 here's to a prayer for the winner! Wow...just beautiful! I've always loved nautical stuff. What a nice reminder of summer during this long stretch of winter. Oh my gosh, her jewelry is beautiful! I've been craving the ocean lately, so this should fill a small part of my heart. I love the rings and the lobster pendant! This is so much beautiful!!! oh how fun! I would love to get something from her shop! You're right. That is about the most beautiful shop ever. I *love* that jewelry!!! Must. Comment. Everything. So. Cute!!!! 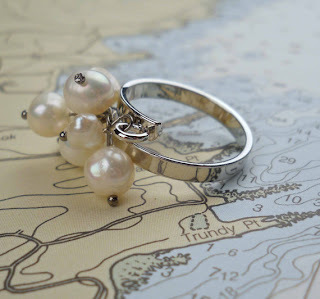 I just love anything nautical, and these are all so beautiful! How cool! I just went to the Florida beach for the first time last year and may have fallen in love... :) So peaceful. The pieces are lovely... crossing my fingers! I saw some earrings I would love, but also some that my sister would love! What fun pieces. Thanks for the giveaway. 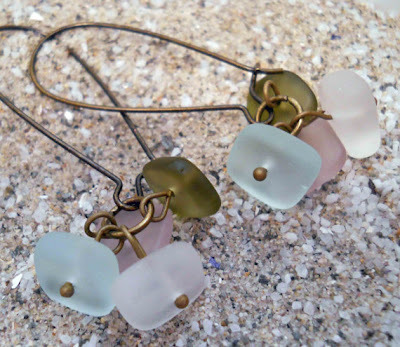 love the sea glass jewelry, always collect glass myself if i'm on the beach. How great would it be if i could make a neclace myself! A wonderful shop from a fellow Mainer! These are beautiful, you have such lovely taste. Thank you for showing us these lovely things! Beautiful!!! Crossing my fingers. =) Thanks for the chance to win! Oh my gosh. I'm actually not a big jewelry person, but a few of those pieces you showed - particularly necklaces - are so gorgeous! oh, to wear the mystery of the sea. 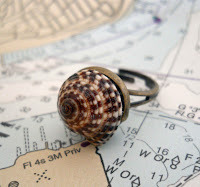 nautical jewelry is so charming. I'm nautically obsessed. Even my wedding went along with my favorite theme. Thanks for the awesome contest! So Beautiful! I just can't decide which one I like the best. Thank you so much. 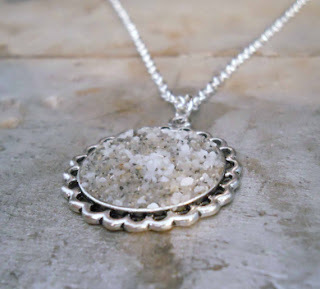 I absolutely LOVE that pendant with the sand! Ooooh! Pretty pretty things! They're all so lovely! Thanks for the giveaway! Oh wow. I Love all of these pieces! oh my god those are just gorgeous. i would love to have some of them. Aw, I love it all! So pretty! Thanks for doing this giveaway! Her jewelry is beautiful! Hope I win! Kate is so great for doing this giveaway and you're great for hosting it! Thank you, Disney! csquareddubs [at] hotmail [dot] com. WOW! This stuff is beautiful! this stuff is so elegant and chic! I love it! thank you for sharing it. 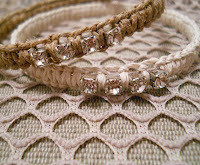 the hemp and chrystal bangles are gorgeous. What a great shop! I love so many pieces. I'm glad my birthday is coming up. I may just have to buy something for myself even if I don't win the giveaway. This jewelry is beautiful! I love the rings! Thanks for such a great giveaway. Oh so lovely! Thanks for sharing with us. me, me, me please, I know what I want already!!!!!!. Thank you for the chance!. Very Disneyesque - stylish and whimsical. I esp. Love the rings. I love seeing what you find on Etsy. Her sea glass chip earings are so dreamy!! BEAUTIFUL things! Thanks for the give away opportunity! Wonderfully creative - just like you!! Thanks for recommending her shop! I love it all! Thank you Disney and Kate for the giveaway! Oh my wow! You find the most amazing stuff, Disney! Wow, I am not much of a "beach" person when it comes to style (more nitty-gritty city stuff for me) but I would wear all of these items. Especially the sea sponge necklace and wrapped ring. I am floored. More stuff for my wishlist! gorgeous, gorgeous! would love something from her shop. so many things to love!!!! great give away! These are so unique and beautiful! Great job on finding these! I hope I win! Love everything in this shop! Oh, WOW, I love that glittery starfish! I think I'm going to join you in your obsession of Shoreside, Disney! Thanks a bunch for sharing and for the giveaway! I love all of the seaglass items! How pretty! I could never pick a favorite! Beautiful pieces! I'll have to go check out the shop! You're right, they are beautiful! Gorgeous pieces! I love them. 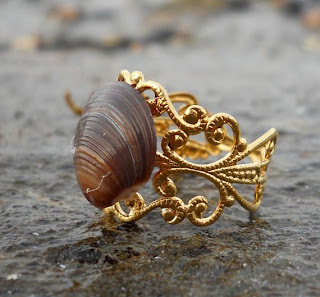 I love the shell rings, they are beautiful!! I've been completely obsessed with nautical style since last summer. 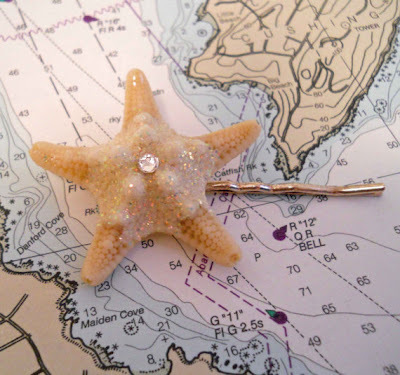 I even made myself a nautical-inspired Pinboard on Pinterest! :) There are plenty of lovely things in Kate's shop that would help to feed my obsession! ooh, I love the beach sand pendant, and the ship's wheel charm necklace too. Very fun and gorgeous at the same time! 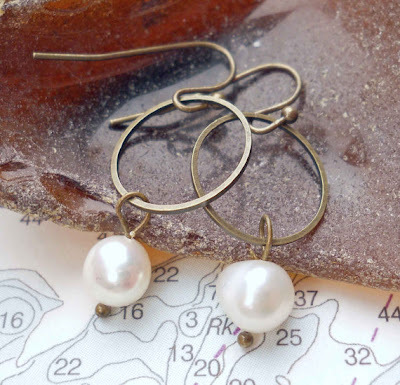 We love the MI beaches and searching for beach glass...so this jewelry connects! What a find! Thanks for hosting the giveaway. Now I want everything in the shop! How beautiful! I'll definitely be tucking this shop away to revisit when I need a good gift! Thank you! Her jewlery is amazing and so pretty! I love it all and would love to win the pzize! Again love the jewlery it is amazing! Wow, the sand necklace is so cool...and those pearl rings are beatiful. Lots of lovlies! Such beautiful pieces! I hope to be the lucky winner! wow! beautiful! thanks for the chance! 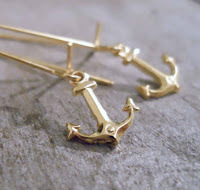 ooh I love the anchor earrings! Love nautical and coastal style myself! Thanks for appraising your readers of this shop. Those pieces are beautiful! I adore anything with a nautical theme! Oh, I love nautical stuff, too. I've already started coveting stripey t's and shiny navy bags for spring. Thanks for the chance to win! Oh what beautiful pieces and so unique. I'm totally loving the lobster necklace! I must have these necklaces. I am poor and can't afford pretty things. Please choose me! I agree, some really beautiful things! So when are you going to write a book? I'm sure all your followers would buy one. Including me. I love the things in her shop. They are all so beautiful! Thanks for the chance to win! I hope the nautical compass points to me as the winner. I love nautical too! 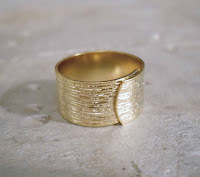 I think my favorite is the anchor charm necklace, but the brushed gold ring is also really lovely. Lovely things, please do count me in! Such beautiful designs ~ everything is pretty! Don't you just love fabulous shop finds on Etsy? Thanks for sharing. Oh my goodness, everything is SO beautiful!!! I almost hope I dont win because how on earth would I ever choose just a few things?? my first comment didn't work. computer froze. Boo. Just stumbled upon your blog and I love your creativity! This jewelry is also beautiful! 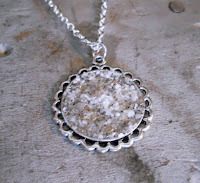 I especially love the necklace that looks sort of like a sand dollar. I would LOVE to win this!! I would get it the day before my Mothers birthday!!!! Can't beat nautical style! 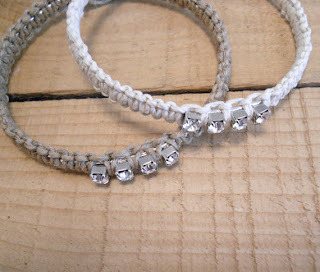 Would LOVE to be the winner for this beautiful jewelry! So pretty! Thank you for hosting this. These are great! The prices are very reasonable as well. I may splurge on myself even if I'm not a winner. Love this jewelry! So beautiful. this is awesome! thanks disney! The perfect balance between nautical and elegance. 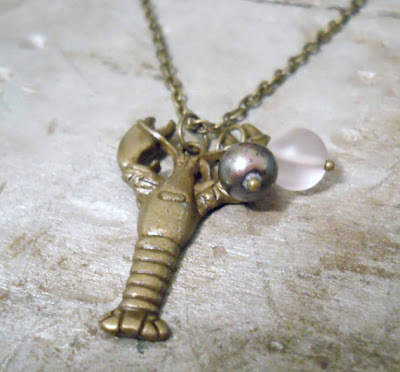 I love the use of natural pieces as well as beads and metals! Gorgeous jewelry! Love it all! The jewelry is beautiful and definitely not cheesy! Thanks for sharing this great shop! I love it all!!! Nautical is one of my favorite trends for spring/summer. It's so classic yet easy and relaxed. Great find! These ARE beautiful! I'm so glad you found her shop! I love her things, I am heading over to her shop right now. I love the hair pin! I can't wait to go see the rest that she has. LOVE YOUR BLOG!! 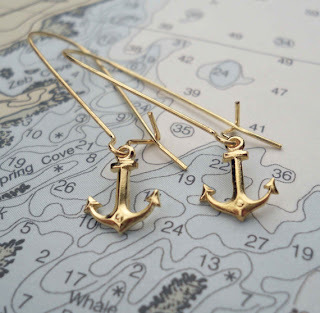 I adore those gold anchor earrings! How lovely. Thanks for the giveaway! I always worry about looking cheesy wearing nautical, but I have to agree with you, I too would wear anything in this lovely shop. Some very cute stuff! It is very wearable. Thanks for sharing! 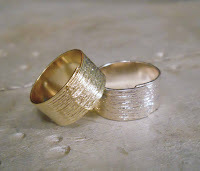 Pretty and vintage like.... love the rings!